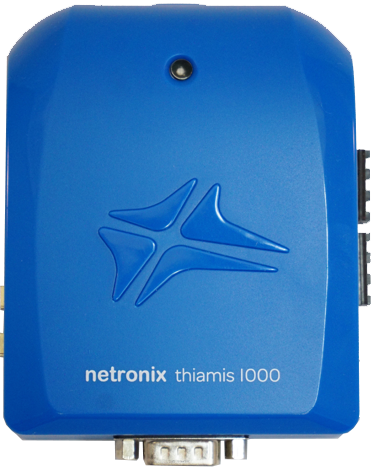 The Thiamis 1000™ is an essential component of Netronix’s IoT platform. It combines controls, data-logging, edge processing, and RF communications (3G, Wifi, Bluetooth, Zigbee and GPS) into one device. The Node™ is a weatherproof enclosure system designed specifically for long-term protection & operation of the Thiamis 1000™ in harsh environments. 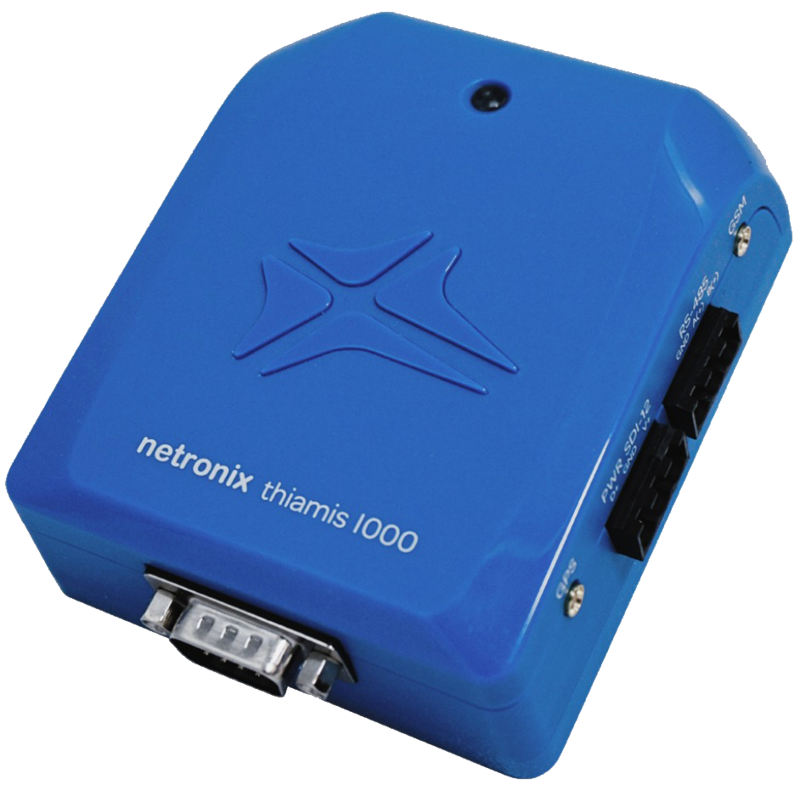 It combines battery and a charge controller, as well as, access to any of the Thiamis 1000™ I/Os via configurable weatherproof circular connectors. As a complete, self-contained monitoring system, Node & Thiamis work out-of-the-box, literally with the push of a button.